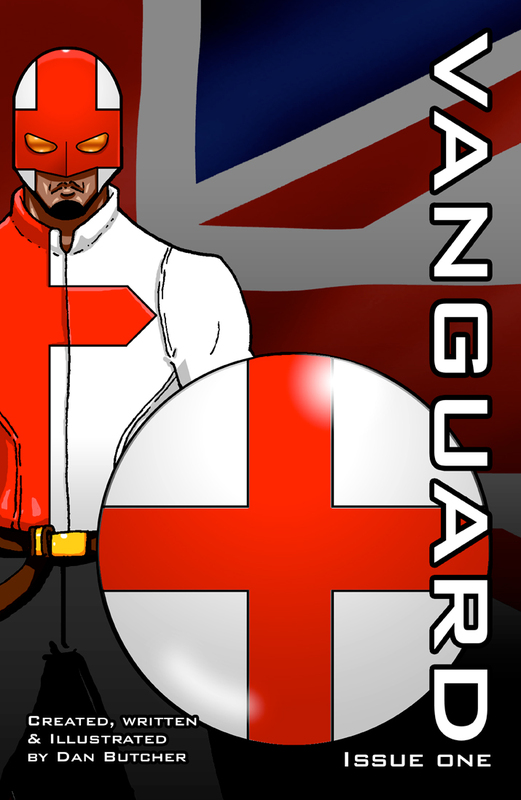 Click the image of the cover below to enjoy your free issue of Vanguard! Originally, Drake (Pendragon), Cates and Thade served together in the same military unit, commanded by General Phelps. This photo was before a yet undisclosed incident that took place on a covert operation in Serbia. It was in the preceding months that Drake and Thade were selected for Meta-Gene therapy. 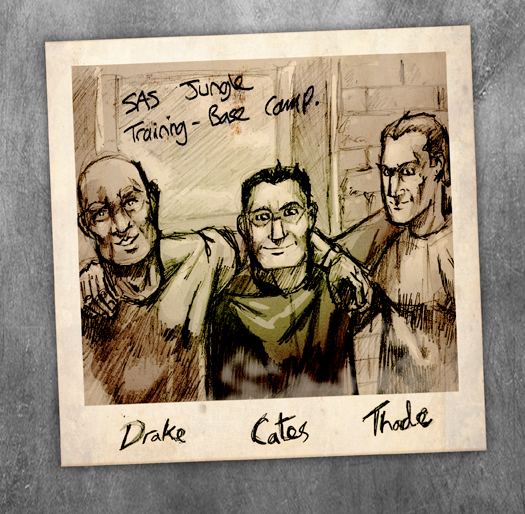 Cates carried on serving in the General’s unit, while Drake and Thade went on to command their respective teams. Note: In this photo, Drake has no facial scarring. He picked up several facial injuries on the aforementioned Serbian operation. 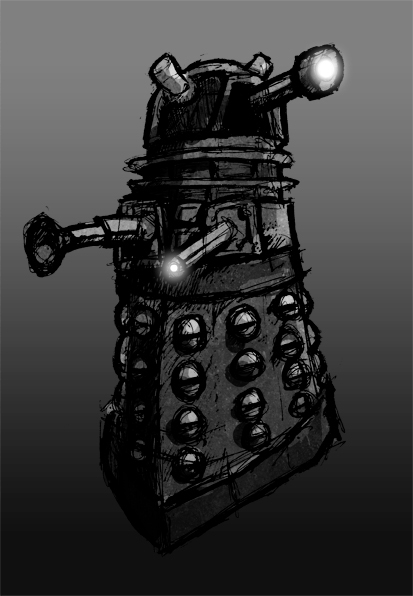 He remains tight lipped to this day, but has a great deal of animosity towards Thade, which is reciprocated in turn. Need to work on that name, eh? Here’s a wallpaper I drew for Curtis Lawson, who runs Curse of the Black Terror. 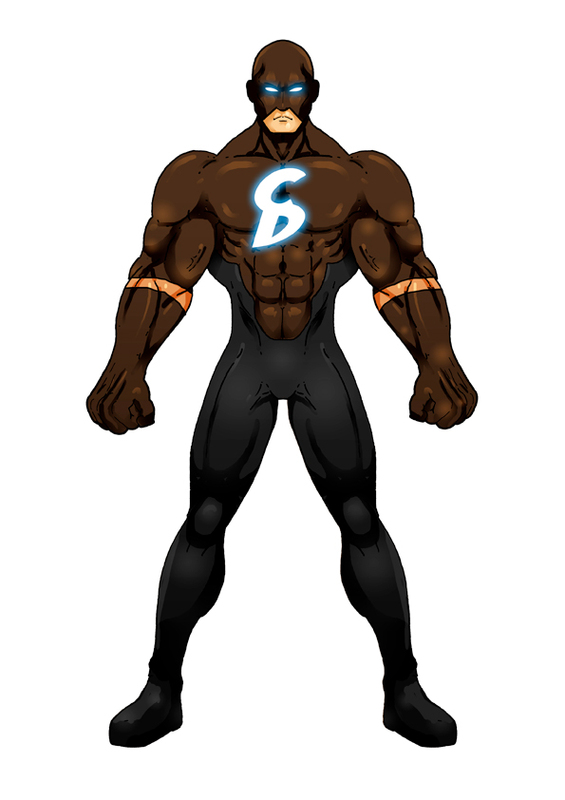 It’s a great webcomic. Go read! 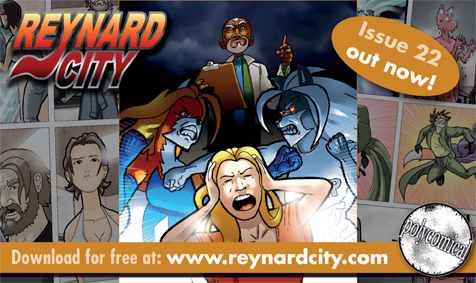 Reynard City issue 22 is up! Hooray! A full 24 page-odd comic for free! Download it HERE for free! 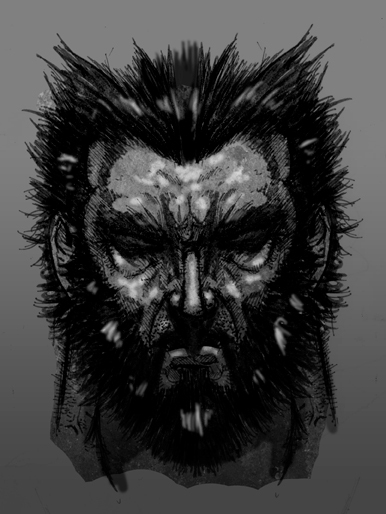 Knocked out this Wolverine sketch on the way home from work yesterday. 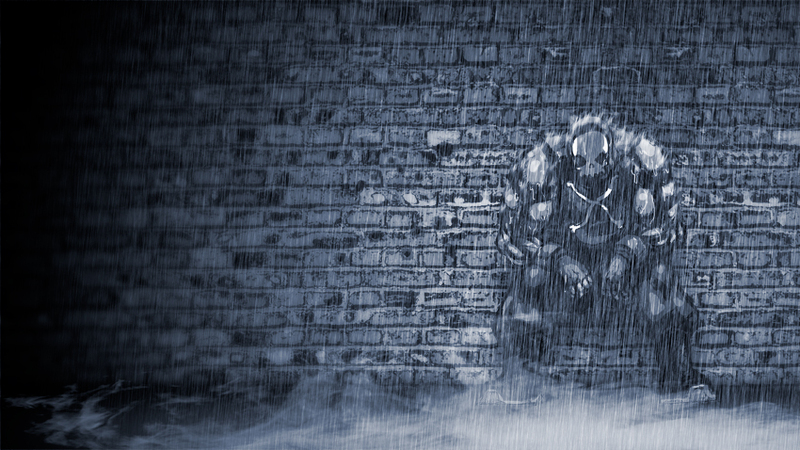 Slapped on some some tones and POW, here it is.